Day 78 - So far in this series, we've had: KL is Religiously Diverse and KL is in the Tropics. Today, I want to acknowledge that food is inexpensive. Food is often priced at world standards. This means that many products consume a differing percentage of people's earnings in different parts of the world. However, exchange rates enter into the equation as do the costs involved in transportation and storage. 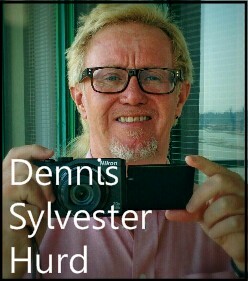 I find prices in Kuala Lumpur, in general, seem very inexpensive to us. Our supermarket receipts sort of remind me of our costs in Canada twenty years ago. We eat better in places we spend winters, as there is a great abundance of local fruits and vegetables for sale. They are healthier due to the fact most don't have far to travel to the market. 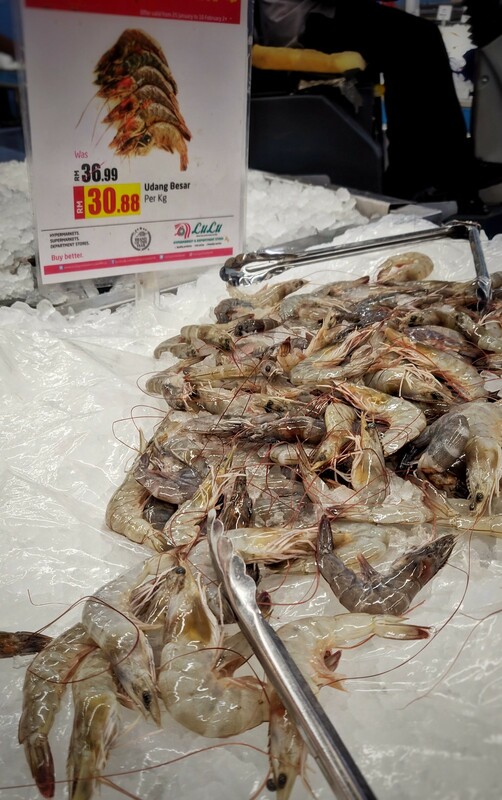 The first photo shows the price of prawns at around US$ 7.51 /KG (US$ 3.40 /pound). 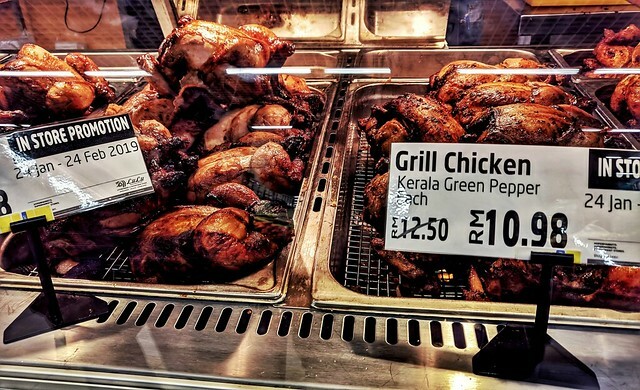 The second shows supermarket roast chickens for $US 2.66 each. 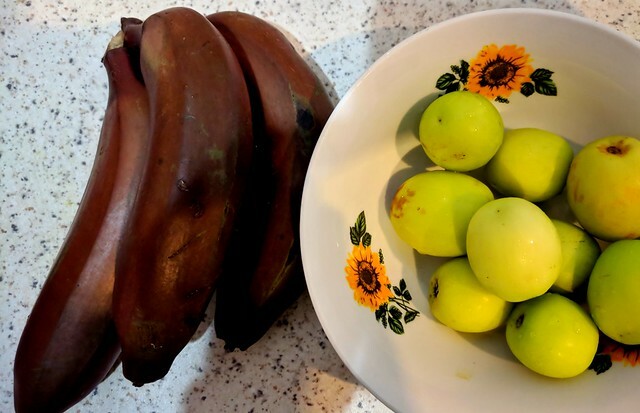 Lastly, Jay wanted to take a picture of some red bananas we brought back and an unknown fruit. When Jay is unfamiliar with something that grows in the tropics, it usually means it is grown strictly locally.